2017 Mini Countryman is anything but mini in L.A.
Company's biggest model in history also gets a PHEV version. Following its online premiere last month, the 2017 Mini Countryman is making its first live appearance at the 2016 Los Angeles Auto Show – and is still looking big. That’s not surprising taking into account the new model is almost eight inches longer than the outgoing Countryman, and has an extended wheelbase by 2.9 inches. 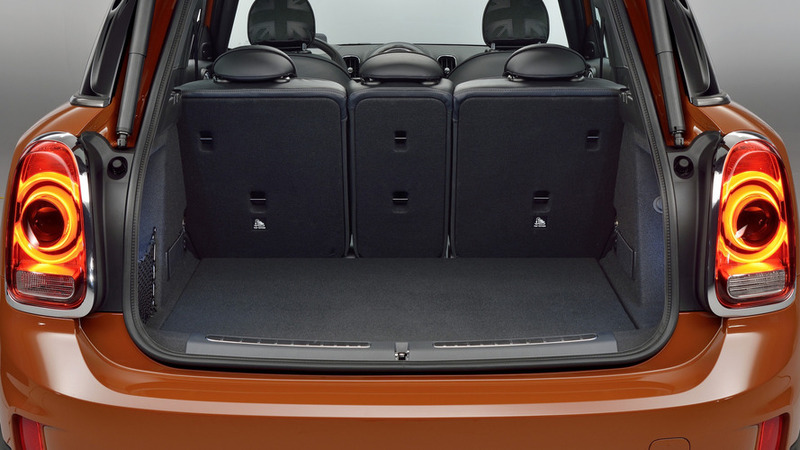 Thanks to this, the distinctive crossover now offers a roomier interior with five seats – or 47.6 cubic feet of cargo volume when the rear seats are folded flat. In this second generation Countryman you can order an optional power tailgate and a rear bench, both unique for 2017 model year and designed to make your life easier. Mini says the change of generation also brings “clear advancements in the areas of versatility, sporty flair and premium quality,” while a raised seating position provides improved visibility and a classic SUV feeling. 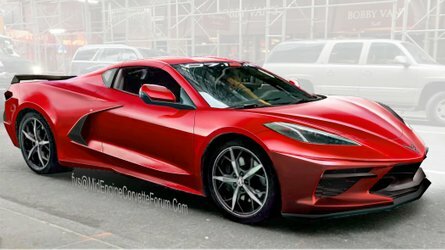 In the United States, the vehicle will be offered with two familiar petrol engines - a 1.5-liter three-cylinder unit with 134 horsepower (99 kilowatts) and 162 pound-feet (219 Newton-meters) of torque, and a 2.0-liter four-cylinder motor generating 189 hp (140 kW) and 207 lb-ft (280 Nm) of torque. 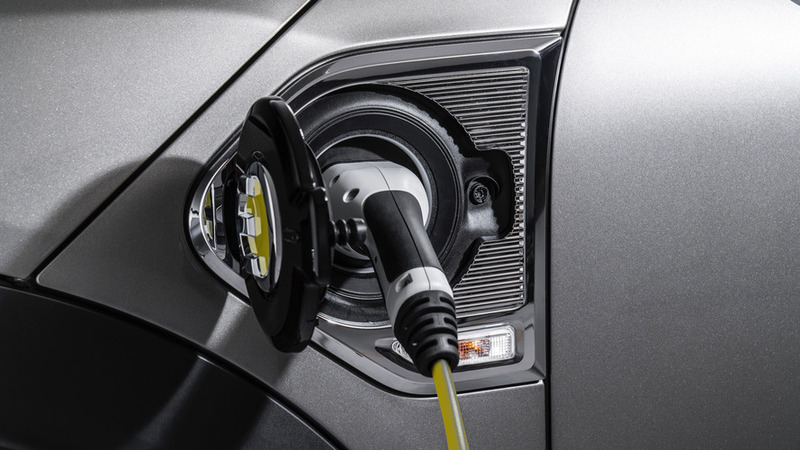 If you want a more frugal option, you can order the plug-in hybrid version (pictured above) which combines the same 1.5-liter engine with an electric motor, sending its power to the rear wheels through a two-stage, single-speed transmission. 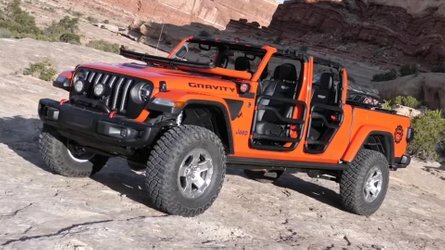 The model is still labeled as an All4 all-wheel-drive machine because it technically has an AWD system. Back to the gasoline-powered variants, both engines can be paired with either front- or all-wheel drive. 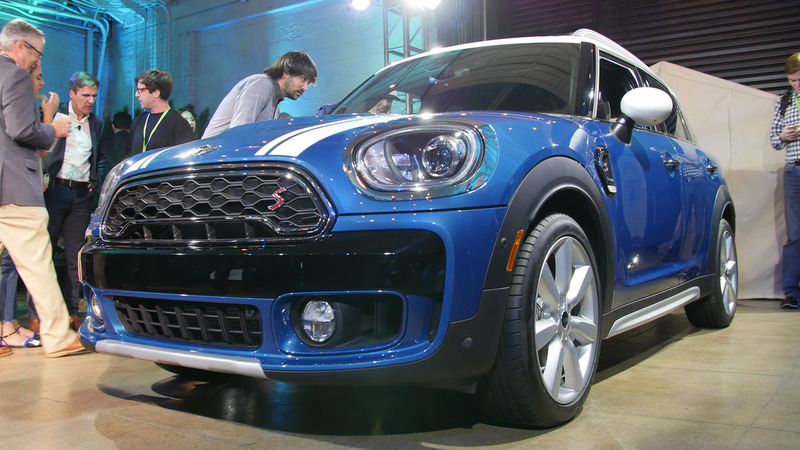 The standard equipment includes a six-speed manual gearbox, while the Cooper S Countryman, the Cooper S Countryman All4, and the Cooper Countryman All4 can be optionally ordered with an eight-speed Steptronic automatic transmission. Shortly after the online debut of the 2017 Countryman, a new report revealed the British manufacturer is still thinking about a successor of the Paceman coupe-SUV, which shares the same platform with the four-door model. 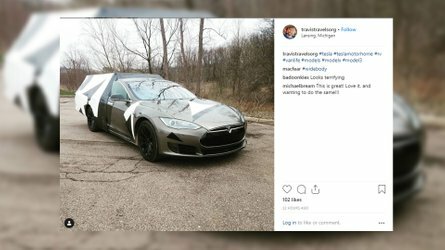 If the project gets the green light, it will be introduced in 2018, but there's nothing official yet. The new MINI Countryman: bigger, more versatile, more innovative. 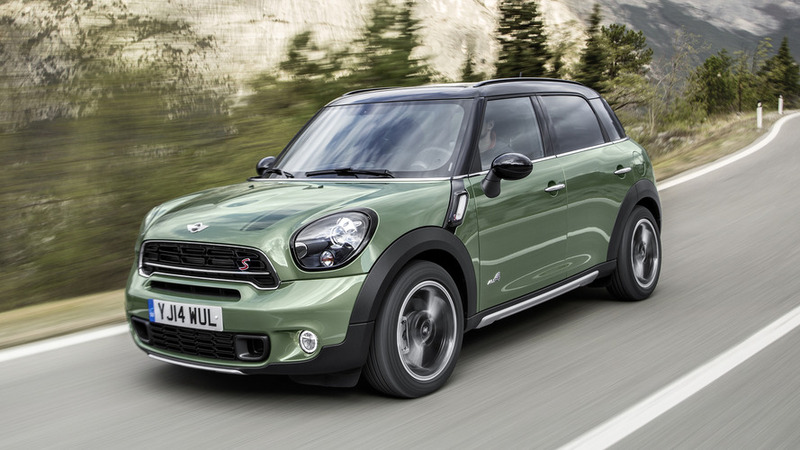 As the successor to the first premium compact model of the brand, the new MINI Countryman has everything it takes to convey the enthusiasm of hallmark MINI driving fun to additional target groups in the future, too. This completely newly developed model is 20 centimetres long than its predecessor, has powerful proportions and in addition to the characteristic raised seating position, it provides considerably more space on its five fully-fledged seats and luggage compartment. 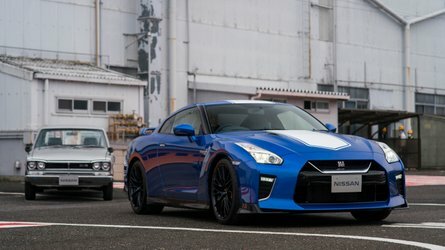 The change of generation also exhibits clear advancements in the areas of versatility, sporty flair and premium quality. 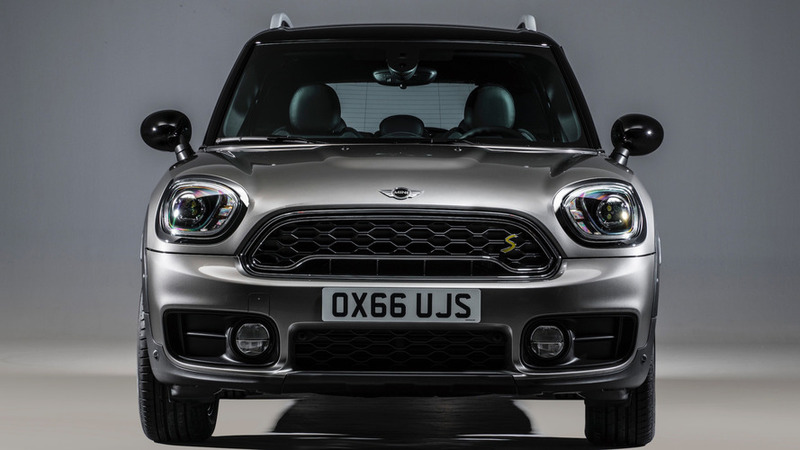 In the US automotive market, there are two powerful petrol engines to choose from for the MINI Countryman, both of which are of the latest generation featuring MINI TwinPower Turbo Technology. Both engines can be combined with the new efficiency-optimised version of the all-wheel drive system ALL4. In addition, the new MINI Countryman is the first model of the British brand to be available with a plug-in hybrid drive. In the form of the MINI Cooper S E Countryman ALL4 it has a range of up to 40 kilometres running on electricity alone. The unmistakable character of the new MINI Countryman derives not least from its powerfully expressive design and numerous innovative equipment features. In conjunction with the optional LED headlamps, the daytime driving light is produced for the first time by a band of light running entirely around each headlamp. The 8.8-inch colour display in the hallmark central instrument comes with the MINI navigation system Professional and now offers a new touchscreen function. 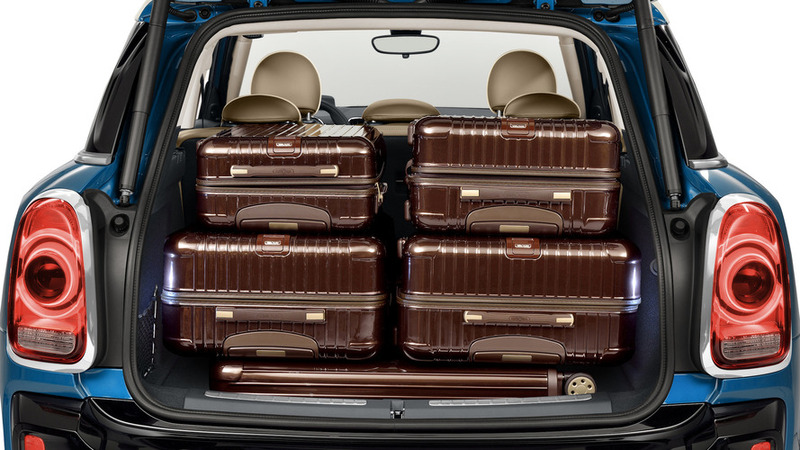 Other new features include the MINI Country Timer, which registers travel over challenging terrain, the fold-out MINI Picnic Bench, which turns the loading sill of the luggage compartment into a comfortable seat for outdoor breaks, and the MINI Find Mate, which makes it easy for MINI Countryman drivers to locate bags, keys and other accessories.